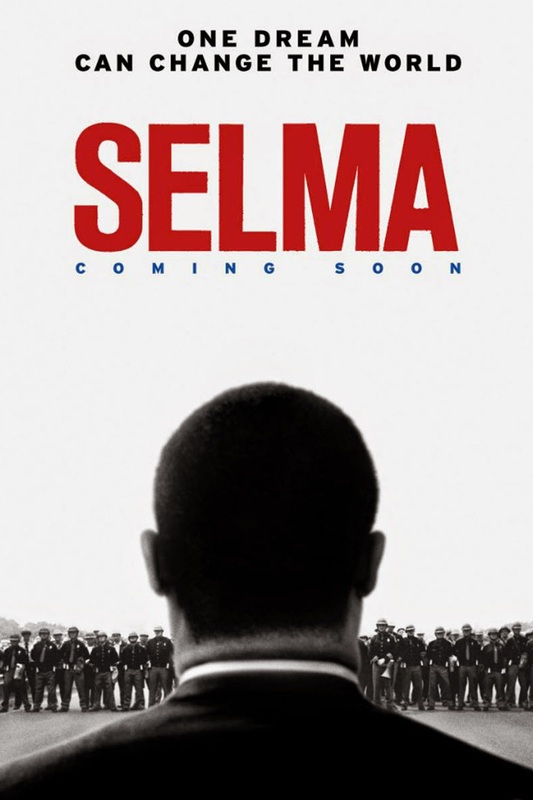 This movie depicts the events that happened in the city of Selma, Alabama that ultimately secured equal voting right for black people. Even though Martin Luther King is at the center of the whole campaign, the movie shows us the incredible courage and hardship that the black community and their white supporters had to face to bring the dream of equality to reality. The movie shows how a community came together under the leadership of Martin Luther King to give black people the right to vote, a major event in the American Civil Rights Movement.